Pay1, AapkaRechargewalaDost - An answer to all your recharge needs & bill payments. 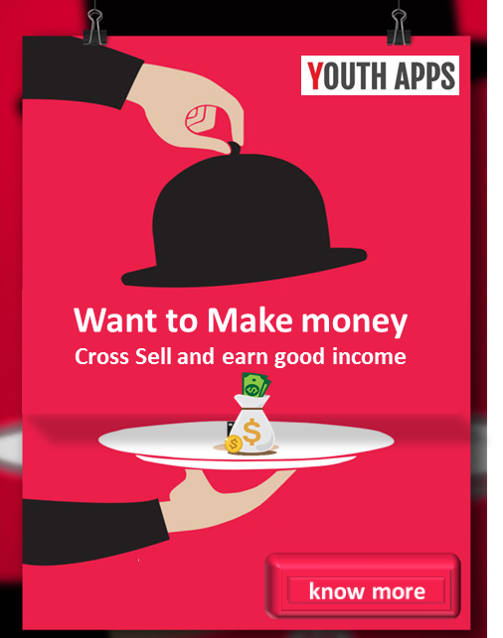 A unique application that also has a CASH PAYMENT option. Easy & Convenient recharge app – Pay1, accepts payments via Cash Top-up, Credit Card, Debit Card, and Net Banking. You can make a prepaid recharge in less than 5 seconds if you have money in your Pay1 Wallet. Pay1 supports all major telecom operators in India like Airtel, Vodafone and Idea etc. It allows you to find operator plans for 2G, 3G, Full talktime, Local/STD plans and more! Pay1- Mobile/DTH Recharge App has been installed between 50,000 - 100,000 times by users and has an average rating of 4.2 in Google apps store. Pay1- Mobile/DTH Recharge App app has been reviewed by 863 Users and 545 users have rated 5 stars. Pay1- Mobile/DTH Recharge App app size Varies from device to device and can be installed on any Android device running version 2.3 and up.